I’m stoked that you’re signing up for the Junk-Free January Challenge! It’s amazing how much joining a challenge like this is like a fire under your bum :). While you’re here, you might want to check out all the awesome room makeovers that my readers have done while in our previous challenges. Here are a couple of favorites by readers just like you, just wanting to make their homes more comfortable, pretty, and organized! 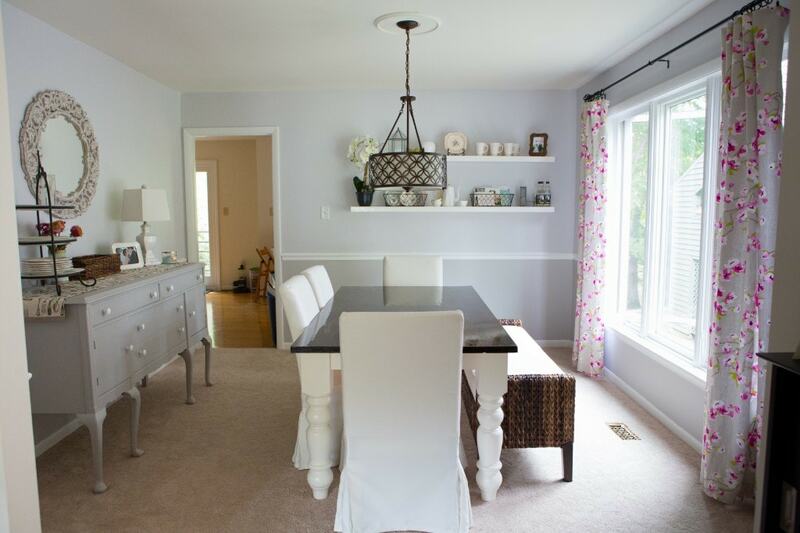 Alex’s Dining Room – AFTER! Click HERE the rest of Alex’s Room in the 30-Day August Upgrade Challenge! The 30-Day June Room Challenge was pretty awesome, too! Here’s my favorite room from that challenge! 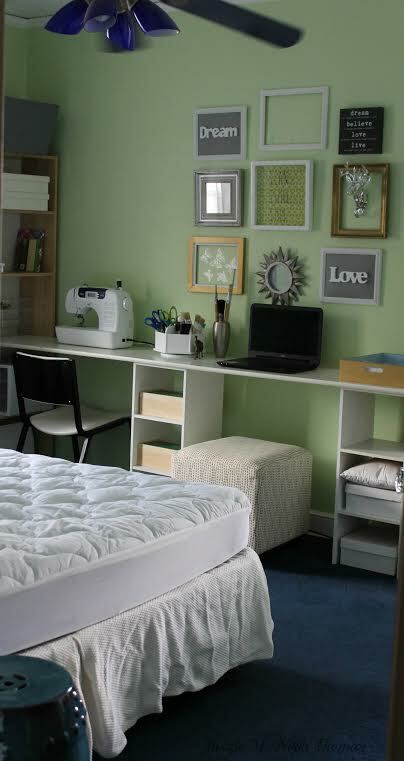 Reader, Nikki, took on her guest bedroom and totally rocked it out into a guest bedroom/crafting room! Nikki’s Guest Bedroom and Craft Room- AFTER!! Click HERE the rest of the readers’ rooms from the 30-Day June Room Challenge! Don’t these rooms look great? 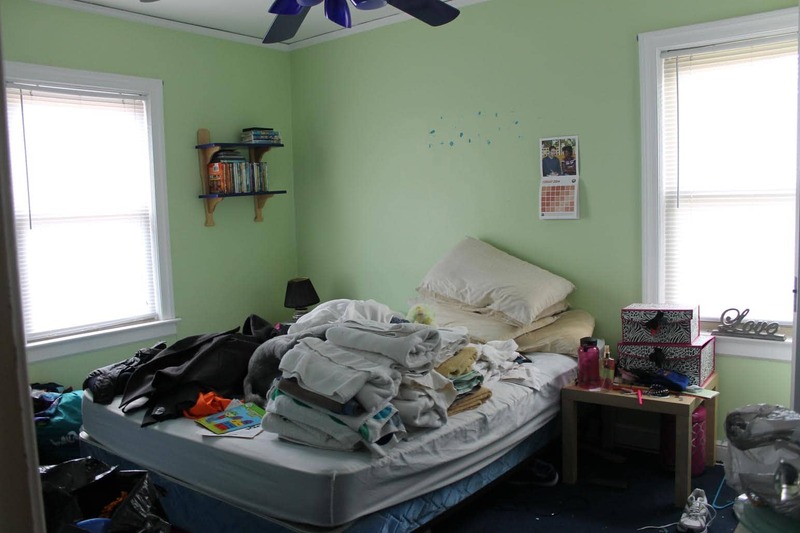 In the Junk-Free January Challenge, we’re going to do awesome things to our homes. It just takes the decision to do and then FOCUS. 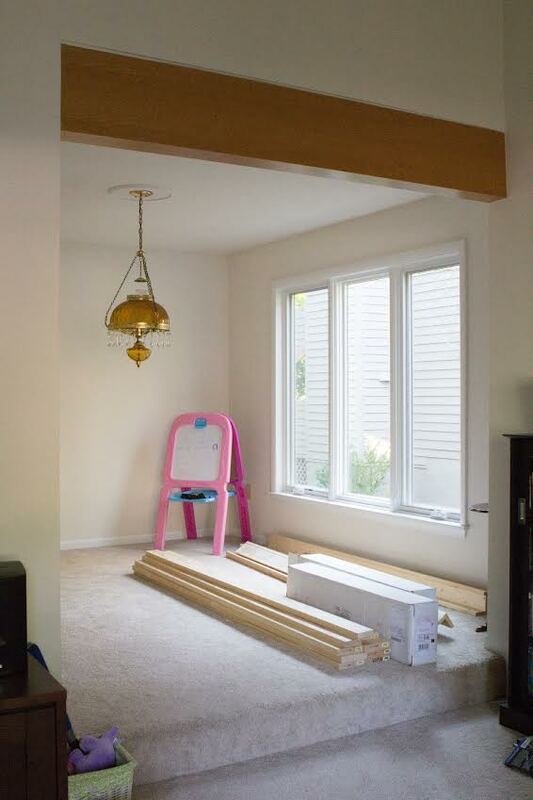 Start getting ready to make over your space! But also check your inbox soon. I’ll be emailing you! Don’t forget to join the closed Facebook group (if you’re not already a part of it) so that we can all chat about our projects, too! And while you’re at it, if you’re not subscribed to my blog posts, you may want to subscribe below so that you don’t miss anything. And just for subscribing you will get to download my free ebook, 7 Thrift Tips Your Mama Never Told You.